Denis Healey, a forceful Londoner brought up as a Yorkshireman, died this weekend at the grand age of 98. After impressive war service, gaining an MBE in 1945, he joined the Labour Party becoming an MP in 1952. He was a minister through a turbulent time in British politics between 1964 and 1979 and in the shadow cabinet up to 1987, retiring in 1992. As new Defence Secretary in 1964 he made decisions that had a major effect in Preston. 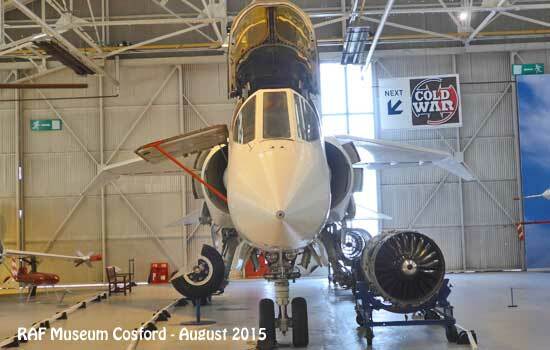 The TSR2 was a big project to build Britain’s next bomber. Stuffed with the latest high technology it was a large aircraft to be able to fly at supersonic speed beneath the Iron Curtain at night. The British aerospace industry had been restructured around the aircraft with Preston’s English Electric Aviation plants transferring to the newly formed British Aircraft Corporation. On election in 1964 the new government significantly cut defence expenditure and with it the TSR2, which was to be replaced by the American F111, an order that was also later cancelled at some cost. At the time this resulted in thousands of redundancies, but it also spawned the beneficial era of international collaboration in defence projects. At the Preston area sites this includes; the Anglo French Jaguar, the Anglo-German-Italian Tornado and 4 nation Eurofighter Typhoon which have brought expansion, good jobs and continuity of work to the area despite ups and downs. Sometimes major disruption can be for the better in the longer term although the cycle continues. Just a footnote perhaps in the career of Denis Healey. RIP. This entry was posted in Aviation, History, Made in Preston, Political, Technology, Uncategorized. Bookmark the permalink.